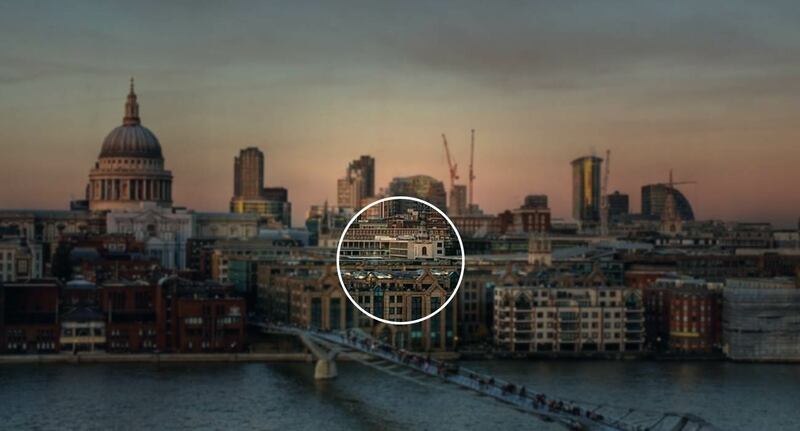 Established in 2002, Hammond Partners is one of the leading providers of Financial Services Search in London. We work with clients globally to find solutions for their people needs, providing a full suite of consultative services. We value integrity and transparency. We are dedicated to the best practices. Above all we are about results. Our Asset Management Practice has an established track record supporting clients across a broad spectrum of traditional and alternative Asset Management. We have strong long-term relationships with many of the leaders in the industry. The Practice is led by our Managing Partner, Paul Hammond and Alex Tracey. Product expertise is provided by Emma Pendle for Credit funds, and Richard Pallister for Equity funds. Katrien Deckers focuses on Investor Relations and Distribution. 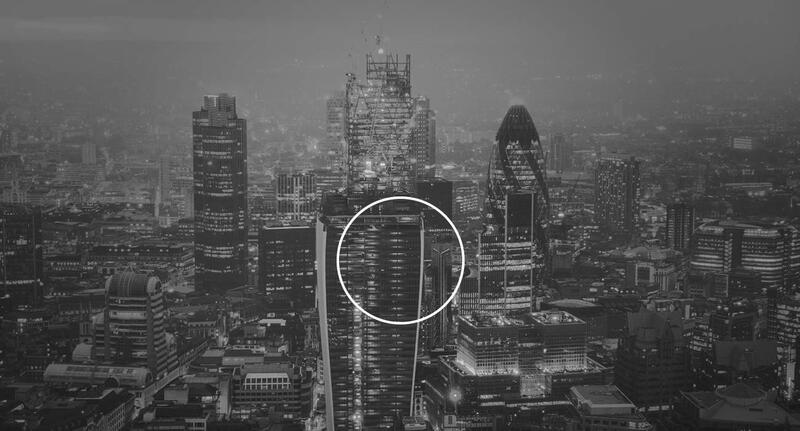 Our Equities Practice has an established track record placing high quality individuals from VPs to Global Heads for our US and European investment banking clients in both cash and derivative products. We provide a bespoke service ranging from executive search to market mapping and consultancy based projects depending on our client’s needs. Key areas of expertise include: research, sales, trading and structuring and prime services with a geographical reach that extends across Europe and Emerging Markets. The team has successfully executed mandates in both primary and secondary markets across Western and Eastern Europe, Russia & CIS, South Africa, MENA, Americas & Asia. The Finance Officers Practice is an industry leader in recruiting senior finance professionals across Finance/CFO, Taxation, Treasury, Accounting Policy and Advisory, Audit, Regulation and Business Management & Partnering functions. The practice have partnered clients on multi-hire / team moves, bespoke assignments, market mapping experiences, client perception studies and compensation reviews. Our Fixed Income Practice has an established track record placing high quality individuals from VPs to Global Heads for our US and European investment banking clients. Key areas of expertise include: sales, trading and structuring across interest rate, credit, FX and hybrid markets with a principal focus on derivatives and a geographical reach that extends across Europe and the Emerging Markets. Our HR Practice specialises in recruiting senior individuals for a variety of clients within a diverse number of sectors – ranging from top tier banks, oil & gas, private equity, pharmaceutical and FMCG through to most financial services organisations. Recruiting across the various HR disciplines:- Business Partnering, Organisational Development, Talent Management, Compensation & Benefits, Diversity and Leadership Development of Global Divisional Heads through to Managers, we provide our clients with a research driven process to ensure we find candidates of the very highest calibre. The Practice has recognised expertise across Talent Management, Organisational Development and Leadership Development. M&A Advisory, Sector & Country Coverage and the hire of Chief Operating Officers in the Investment Banking space. Paul Hammond leads the Practice, supported by Katrien Deckers. Emily Hargreaves specialises in Corporate Broking and ECM at all levels. The Private Equity Practice specialises in hiring key individuals for front line roles within investment, distribution, fundraising and investor relations. 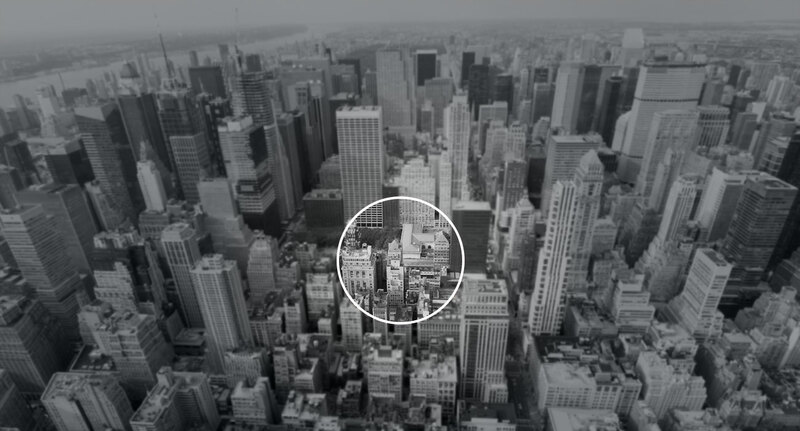 The team has a strong track record of executing searches across all asset classes, sectors and geographies. We work on behalf of some of the leading institutional asset managers, specialist real money platforms, sovereign wealth funds, private equity funds and hedge funds. Paul Hammond leads the Practice, supported by Katrien Deckers. The Risk, Analytics and Regulation Practice is led is led by Simon Tuke-Hastings who has built an extensive network having spent 18 years focused on the product. Coverage extends across investment banks, investment managers, hedge funds, wealth managers, consulting firms, electronic trading platforms, commodity majors and private equity houses. We have a geographic reach that extends globally. Our tailored services range from traditional executive search to human capital consulting and strategy consulting via our alliance with Anchura Partners. 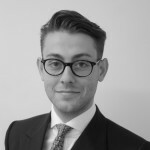 Mark Joined Hammond Partners in May 2018 as a Researcher in the firms Equities practice, assisting across all sectors and regions. 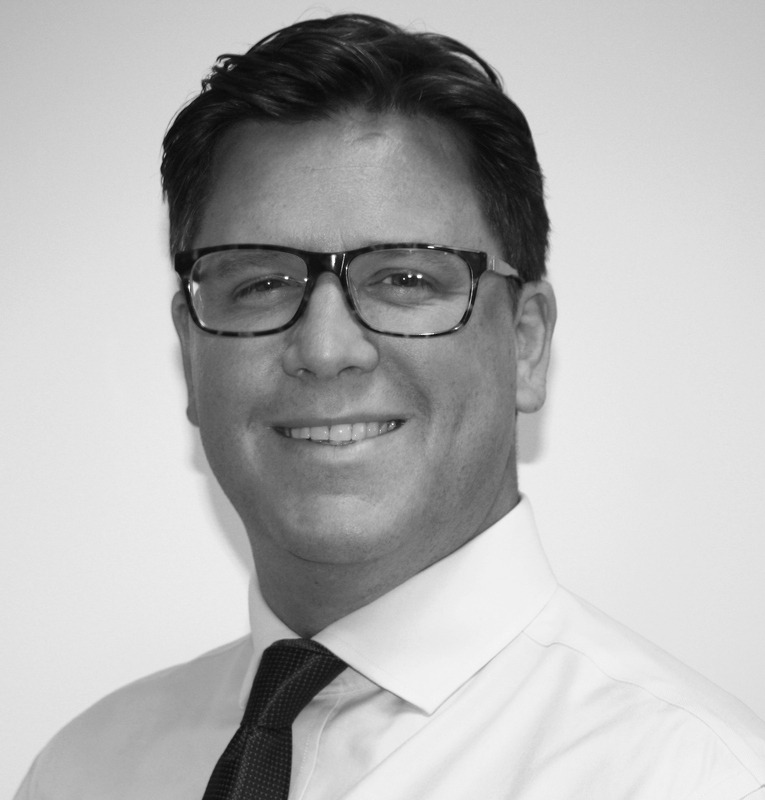 Prior to Hammond Partners, Mark spent two and a half years at a boutique headhunting firm specialising in cash equities executive search, focusing on mandates across research, sales, sales-trading and execution. Ian joined the Risk, Analytics and Regulation team at Hammond Partners in 2018. He spearheads all search work in the compliance, financial crime, front office supervision, surveillance and control space. Ian has been operating within risk and compliance search for the past seven years, having previously worked for two leading financial services executive search boutiques. He has executed numerous MD and director level mandates (including team build-outs) for a range of clients; including investment, retail and private banks, investment managers, insurers, hedge funds and consulting firms. In addition to his risk and compliance expertise, Ian has also completed searches in finance, operations and technology. Ian graduated with a BSc in Geography from the University of St Andrews and has an MSc in Business Management from the University of Edinburgh. Charlotte joined Hammond Partners in February 2018 as a Researcher in the Investment Banking team. Charlotte graduated from Middlesex University with a BA Honours Degree in Dance Performance. 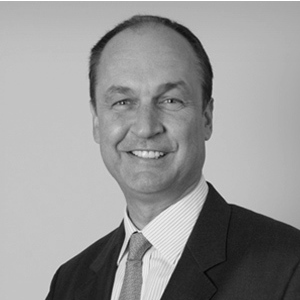 Paul is the Managing Partner of Hammond Partners and has led assignments across all practice areas since 2006. Paul focuses on senior roles across all practices, with a particular focus on Investment Banking, Equities, all aspects of Asset Management and Private Equity. Prior to Hammond Partners, he spent 20 years in Investment Banking, primarily in Equities Sales and Trading. He started his career in Equity Sales in 1981 at L. Messel & Co, moving to James Capel in 1984. In 1988 he moved to Goldman Sachs to build their Equities presence in Europe, and was co-Head of UK Equities. In 1995 he moved to Morgan Stanley as Head of UK Equities. He represented both Goldman Sachs and Morgan Stanley at LIBA, and sat on the London Stock Exchange Markets Committee. Paul read PPE at Christ Church, Oxford. Elizabeth is the Founding Partner of Hammond Partners and acts as a relationship manager and advisor to a number of the Hammond Partners’ clients. Elizabeth started her career at Goldman Sachs before pursuing a career in search and has over 25 years experience working within the search industry. Prior to founding Hammond Partners, Elizabeth was the co-global head of the Financial Services Practice at Heidrick & Struggles. Amongst other businesses, Elizabeth also founded and sits on the board of TXG, a leading organisation in the coaching and leadership development industry. She is a trained high performance coach and mentor and also advises a number of small businesses and entrepreneurs as a mentor and occasional angel investor, using her experience and training in business strategy and team and leadership development. 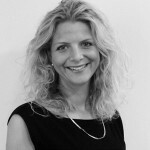 Emily has over 15 years executive search experience within financial services. She specialises in Investment Banking and Equities advising investment banks, boutiques and broking houses on senior level team expansions, detailed market intelligence and competitor analysis. 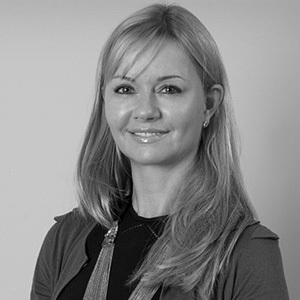 Emily joined Hammond Partners in 2005 and prior to that worked at Sainty, Hird & Partners. Emily holds a BA (Hons) in English Literature and Language from the University of Leeds. Alex focuses on search assignments in the investment and distribution areas within traditional and alternative asset management. Working for a broad range of firms from large global asset management firms to specialist investment boutiques. He concentrates on Director to Board level appointments across EMEA, US and APAC. Prior to Hammond Partners, Alex has 18 years’ experience of executive search across a broad range of financial services. He started his career in equity research at JP Morgan. Emma runs our Fixed Income & Currencies practice. Emma specialises in Fixed Income across Trading, Research and Sales. She joined Hammond Partners from The Mulsanne Partnership where she led the Credit Trading and Research business for five years. Emma has worked on a wide range of assignments across Credit, Rates and FX operating in both the UK and continental Europe. Earlier in her career she focused on headhunting within Private Equity having begun her career in 1999 at an international recruitment firm. Emma holds a BA in Geography from Manchester University. 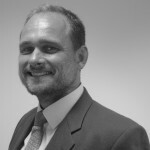 Richard specialises in Global Equity and Equity derivatives trading, structuring and sales on both the buy and sell side. He has executed searches at all levels and has played a key part in a number of business and team build-outs at several Investment Banks. Prior to Hammond Partners, Richard worked for an executive search firm where he built and ran the equities franchise across all equity product groups working for three tier 1 Investment Banks. Richard holds a BA (Hons) in Theology from Exeter University. Mark specialises in Risk Management, his coverage includes buy side and sell side market risk (cross-asset), credit risk, liquidity, portfolio, regulatory and quant/model risk. He has successfully completed a number of Global CRO/MD level searches and has supported his clients in the building/restructuring of key risk functions. Prior to Hammond Partners Mark spent several years as the Chief Operating Officer for a Risk Intelligence consultancy. He began his career in 2000 for an international recruitment firm in London before moving to Hong Kong where he built and ran two well regarded Asian executive search risk practices. Mark holds a BSc (Hons) in Applied Geology. After starting his career in Global Markets, Simon has been involved in senior level search across risk management, controls, governance and C-Suite since 2000. Simon joined Hammond Partners in 2017 to broaden the firms offering in Risk Management, Quantitative Analytics, Data Science and Regulation. The Practice offers traditional search, consulting services and the provision of technology around Rogue Trading, Surveillance and Market Abuse. 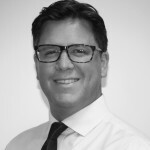 Simon is a product specialist in both the first and second line of defence operating across all facets of Financial Services working as a trusted Partner and Advisor for his clients. Simon holds a BA (Hons) in History and Modern Languages from Manchester University. Katrien specialises in Investment Banking and Private Equity searches, advising various investment banks, boutiques and buy-side funds on hiring across various levels. Katrien joined Hammond Partners in 2015 from an industry background. She previously held positions in Corporate Finance with ABN AMRO in the Netherlands and Private Equity where she most recently held a Fundraising/Investor Relations role at leading secondaries firm, Coller Capital. Katrien graduated with a BA in Commerce from Queen’s University in Canada and has an MSc in Finance from the University of Amsterdam. Katrien is originally from the Netherlands and speaks Dutch and Portuguese. 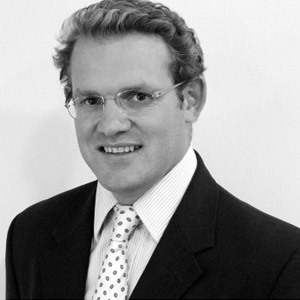 Oliver is a Principal in the Equity and FICC practice where he specialises in the area of Prime Services and Financing. 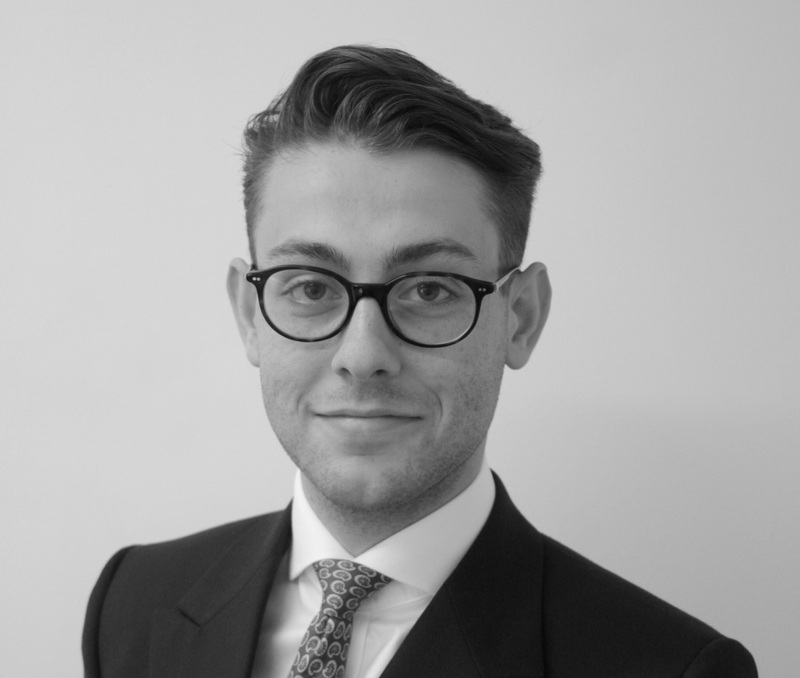 Prior to working at Hammond Partners, Oliver worked at a boutique recruitment firm focussing across Financial Technology providers and Investment Banks. During this tenure he established a strong network across the Prime Brokerage and Electronic Trading world. Oliver holds a BA (Hons) in Business from The University of Durham. Emily joined Hammond Partners in 2014 and is an Associate in our Fixed Income practice where she executes searches across FIC, DCM & Syndicate. Emily graduated from Durham University with a BA Combined Honours Degree in Geography and History of Art. Matilda joined Hammond Partners in September 2017 as a Researcher in our Fixed Income practice. Matilda graduated from Oxford Media & Business School with Distinction Honours.